Tired of their needs being ignored, in 1988 the students at Ivanna Eudora Kean High School (IEKHS) led a march to Government House and the VI Legislature demanding better conditions at the school. 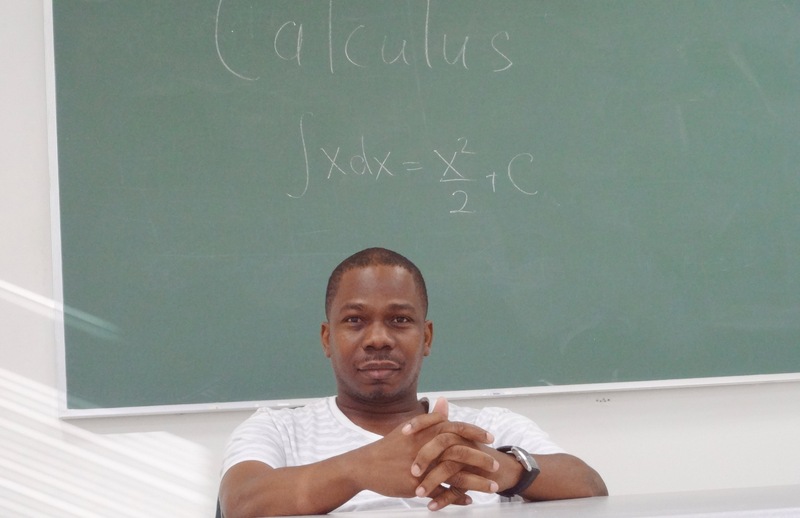 The students were fed up with one particular condition– there was no gymnasium. Back then students ate meals and took physical education classes in the same room. This one large room functioned as a cafeteria, gymnasium and auditorium – the cafegymtorium as it was called. Seventeen-year-old Digna Wheatley, the newly elected Student Council president, was approached by two students asking the council to organize a student protest. “Ms. Digna Wheatley saw we had a problem and did something about it,” said former IEKHS faculty member Dagmar Greenaway. 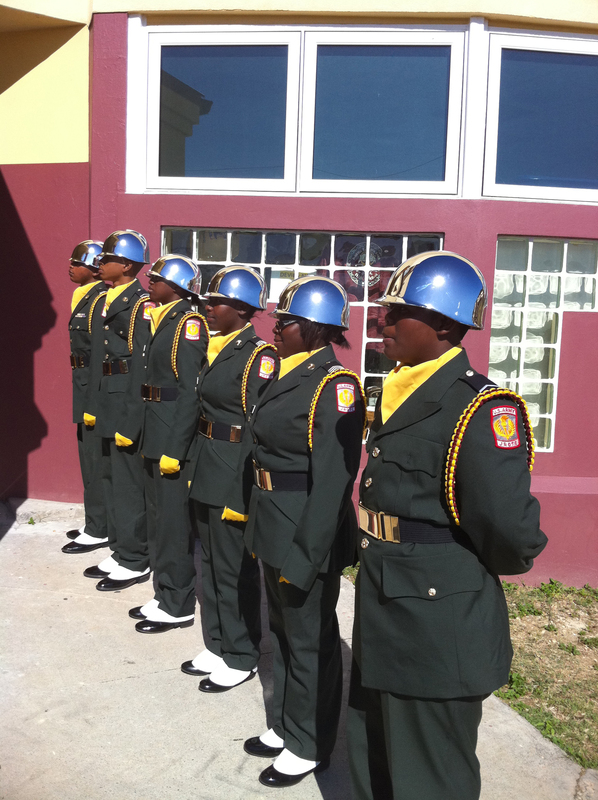 Digna lead the student body in what was called “the most well-organized and respectful marches for educational equality” in the Virgin Islands. Less than a year later $600,000 was appropriated to build the schools’ first gymnasium. 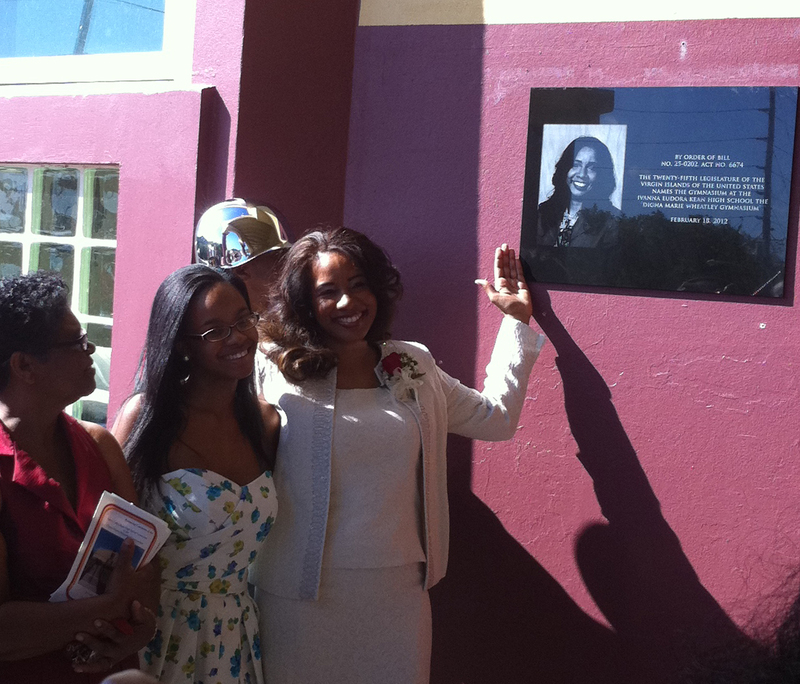 On Feb. 18, 2012, in an emotional and motivational ceremony, the gymnasium at the Ivanna Eudora Kean High School (IEKHS) was named in honor of Digna Marie Wheatley. When Digna was approached by the two students to lead a march Digna thought, “why me, why now,” she said. Digna had decided to run for Student Council president just two days before the election, at the urging of a teacher. Now she was being asked to do something that had not been done before. Before agreeing to that significant request, Digna prayed and God responded with a ‘yes.’ Digna made it clear to the students that they had to represent the school and themselves with the utmost dignity. In the following weeks Digna organized the march, secured the necessary permits and rallied the student body, all unbeknown to the school’s administration and faculty. When the leaders at the school found out, they decided to join the effort. “She had not only the vision to see what needed to be done,” said former Kean High faculty member James Kerr, “but to motivate others to do the same.” He noted how ironic it is that elected officials say that they work in the interest of the children, but it this case it was a child who had to take lead to advocate for a gymnasium for her schoolmates and other students to come. “It’s ironic. It’s amazing. It’s wonderful,” Kerr said. The IEKHS’ gymnasium was built in the early 1990s. In 2004 the VI Legislature passed a bill to name the gym in Digna’s honor. As a Virgin Islander I am so proud of what Digna Wheatley represents for all of us. As an alumna of Kean High I am even more proud. Today Digna, a nurse and public health administrator, works at the Johns Hopkins Hospital. The students at IEKHS have a gym. After many years of requests, construction of the school’s first track has begun. “Everything we’ve ever wanted, every accomplishment we’ve ever made, we’ve had to fight for,” said Tulip Fleming, former IEKHS faculty member and one of Digna’s teachers. As long as there are other Digna Wheatleys in community who have the courage and vision to organize, strategize and lead – there’s hope!